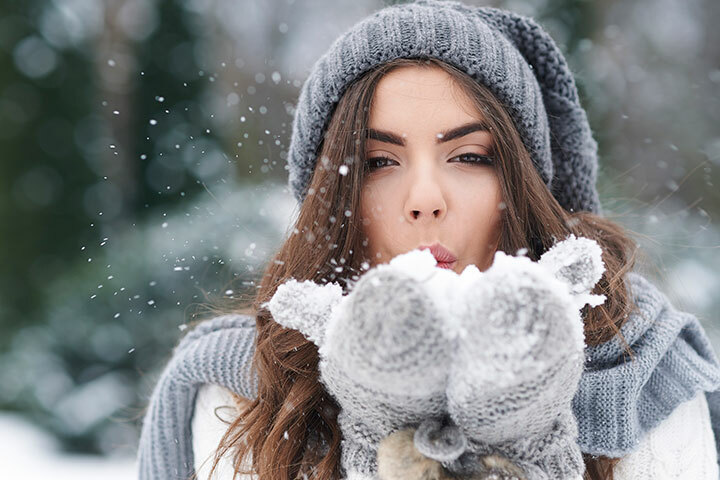 With the colder weather comes cozy nights by the fireplace, adorable skating dates, and warm hot cocoa, but the winter season also often leaves many of us fighting the resulting downside of drier skin. However, it’s easy to confuse dryness with dehydration, two very different skin concerns. Dryness and dehydration are often incorrectly used interchangeably, which is a hurtful mistake that can leave your skin neglected. than a skin type, and occurs when your skin lacks water. skin may experience redness, inflammation, and increased sensitivity. Dehydrated skin also has a persistent tighter feel than dry skin.